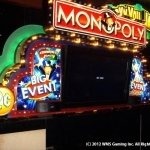 Creative Surfaces is a national casino sign manufacturer. 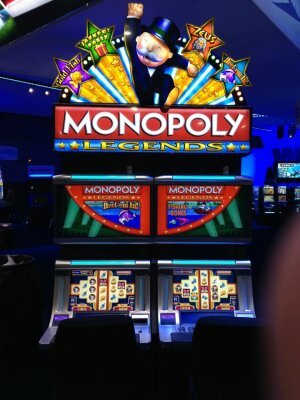 We offer Scientific Games a comprehensive range of services including design, fabrication, installation and ongoing maintenance of their signs. 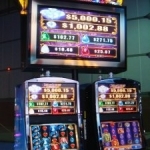 Slot glass is another part of the Scientific Games package. 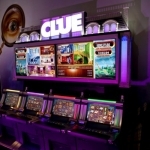 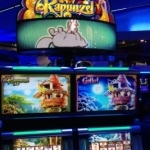 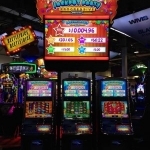 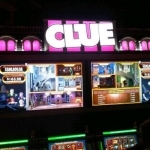 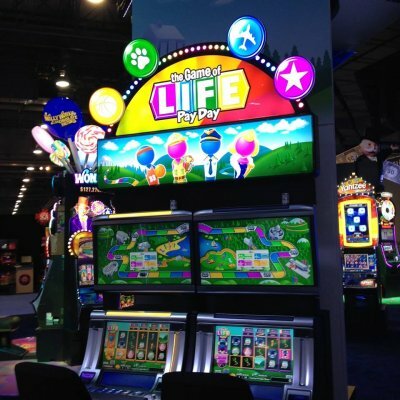 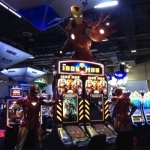 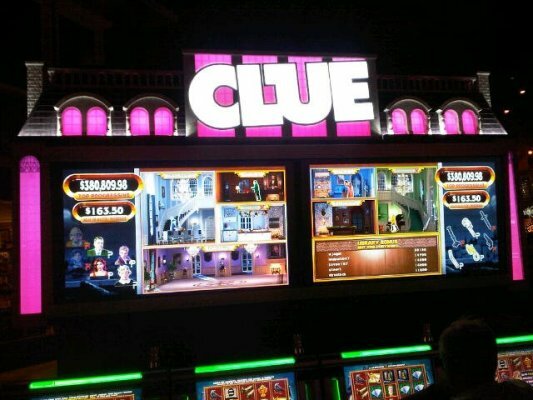 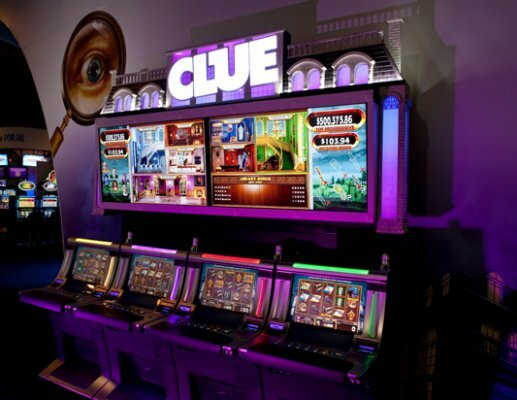 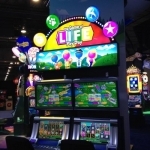 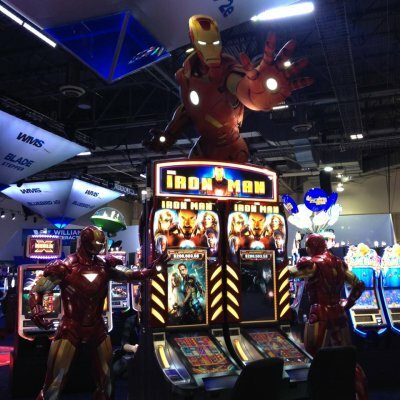 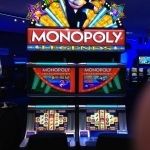 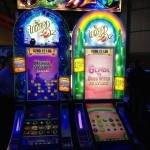 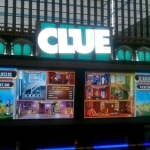 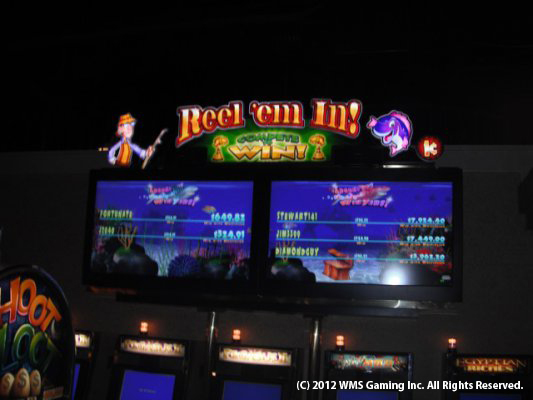 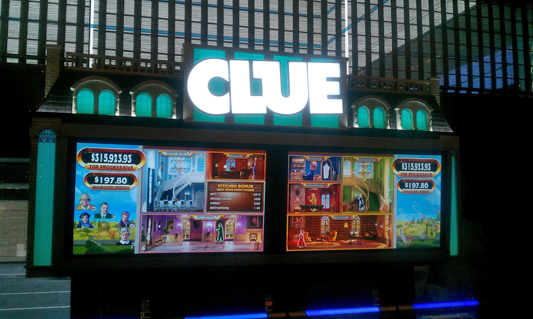 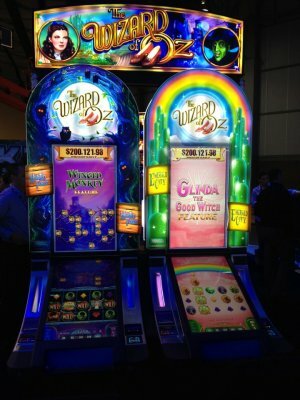 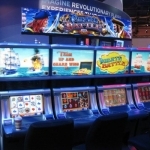 We produce many pieces of slot glass in a variety of sizes for different games. 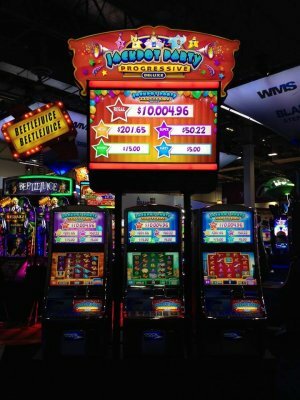 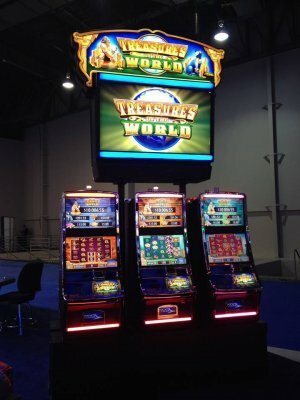 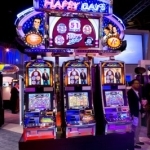 Scientific Games is one of the leading slot suppliers with an unmatched reputation for innovative game design and development. 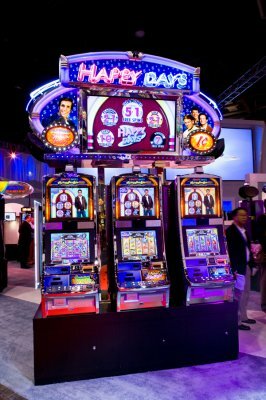 One of their designs is a combination of the newest multi-level progressive game play with a “blast from the past” 50’s theme – Happy Days. 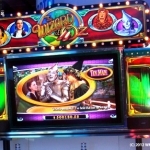 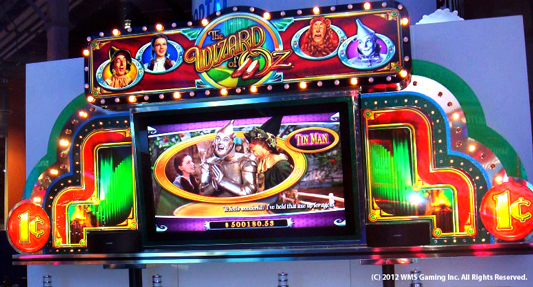 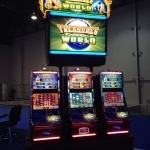 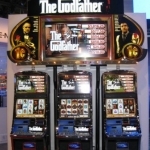 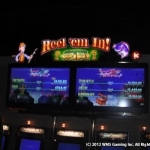 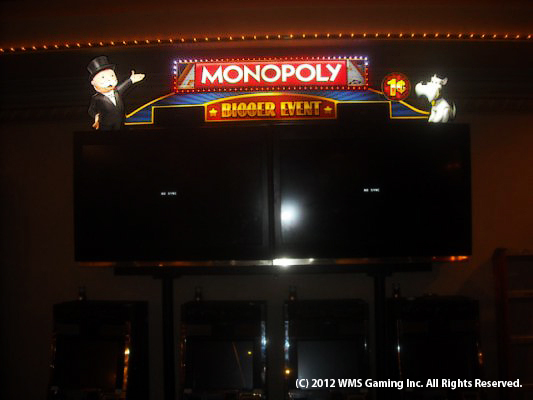 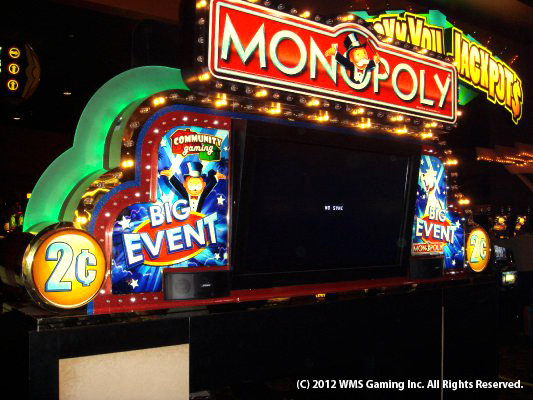 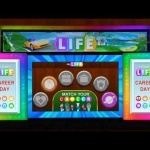 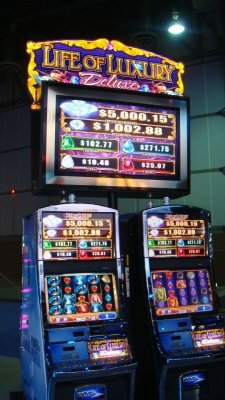 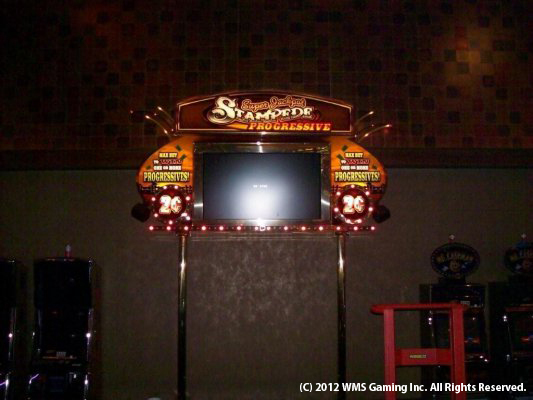 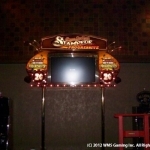 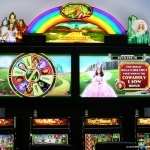 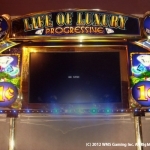 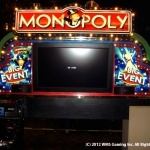 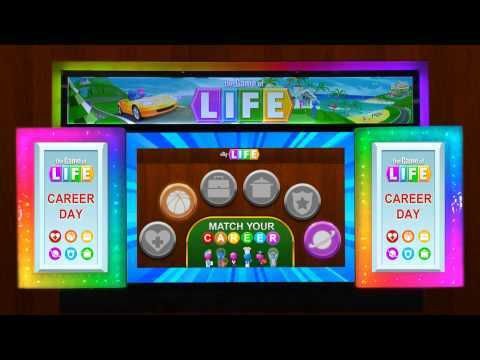 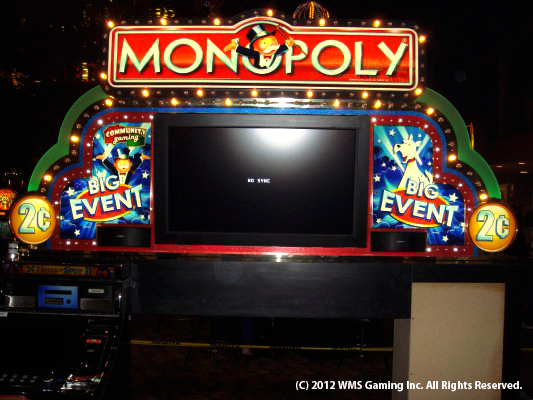 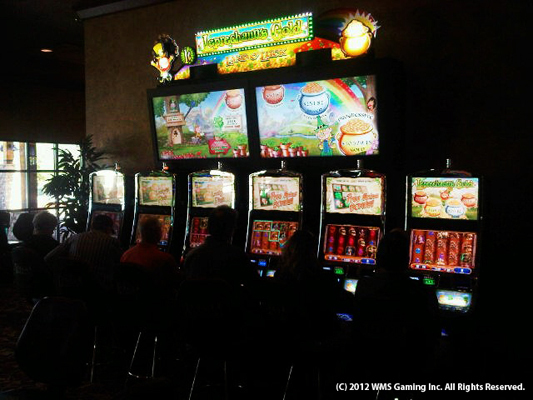 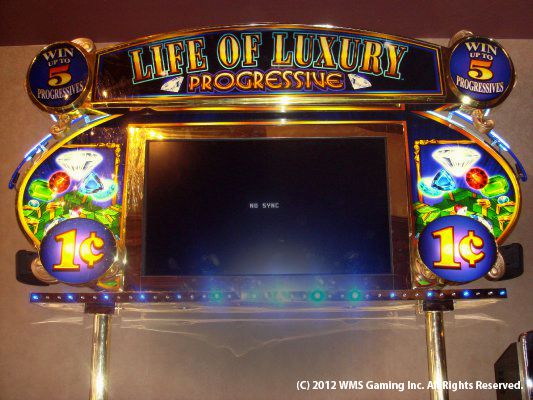 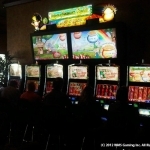 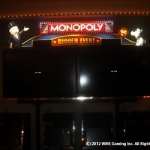 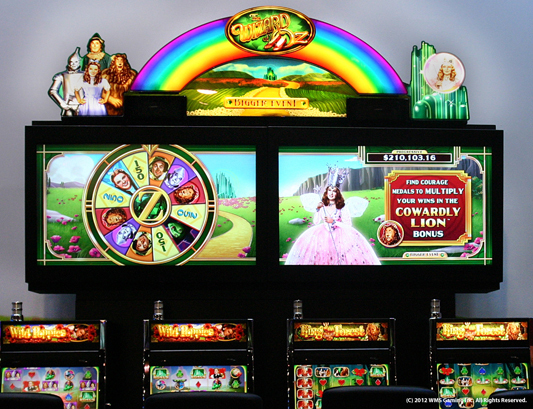 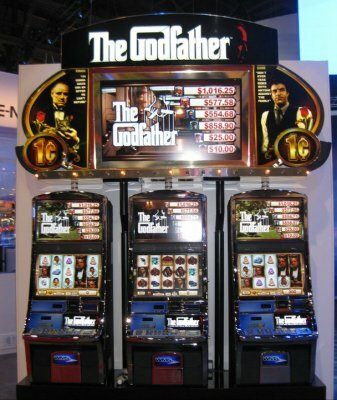 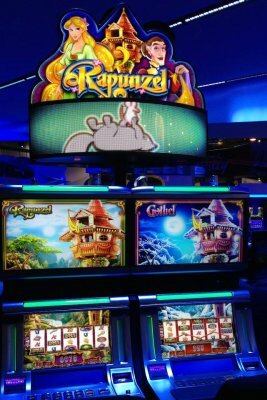 We can provide slot machine graphics. 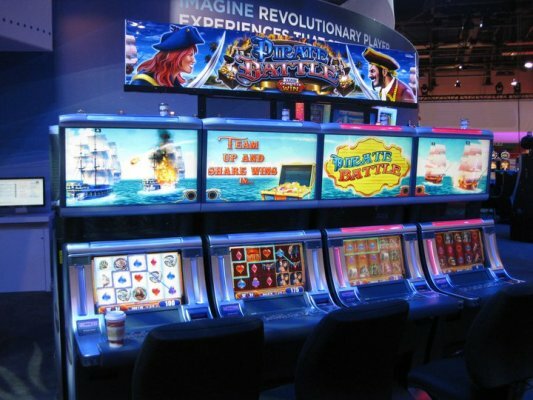 We design and print them in-house on backlit translucent film on our state-of-the-art lightjet photo processor.